Robertson Reader | The Official Blog for Robertson College: Why a Diploma in Digital Marketing Matters. Why a Diploma in Digital Marketing Matters. So, you've decided you want to be a Digital Marketer but are contemplating if you actually even need a diploma to get your dream job. The naysayers will tell you that 'you can learn while you're on the job' but wouldn't that render most diplomas and degrees useless? Realistically, no course can ever teach you 100% of what you need to know to do your job but they can get you to a point where you understand when and where to use your newly acquired skills. The how is completely situation specific. 1. Higher Employability: This is an undeniable advantage of having a diploma. Whether you're just starting your marketing career or enhancing your skills to further it, a diploma is proof that you put in the work to acquire necessary skills, have a good understanding of Digital Marketing and that your employer will not need to assign a budget to train you on basic concepts. 2. A Complete Portfolio: A portfolio is a digital or physical copy of all the work you've done in and around the realm of Digital Marketing. A Digital Marketing diploma not only helps you develop the skills to generate content, optimize SEO, update websites etc, it gives you hands-on experience that you can take to your next job interview. So whether the job requires you to write blogs or design a social media strategy, you can walk into your interview knowing you can prove your skills, if needed. 3. 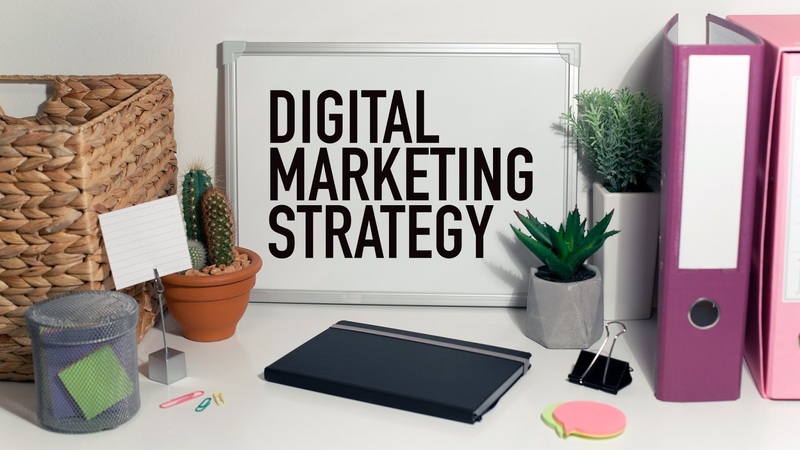 Higher Preparedness: While a diploma cannot teach you everything about the organization where you work or hope to work, it can give you all the tools you need to align Digital Marketing strategies to your organization's Vision and goals. Things like tone of the organization, branding styles and management methods will come to you in time. If you're looking to further your education and skills in Marketing, contact us today. With our various program delivery options and hands-on training, you are sure to get you the job you've always dreamed of!